Singapore is the ultimate fun destination in Asia. Filled with futuristic attractions, clean beaches, and streets, lush gardens and nature reserves and a fusion of multicultural masses, Singapore is one destination that offers you a complete Asian holiday experience. Singapore is considered as a year-round Asian destination, but it can get overwhelmingly crowded during the months of festivals. 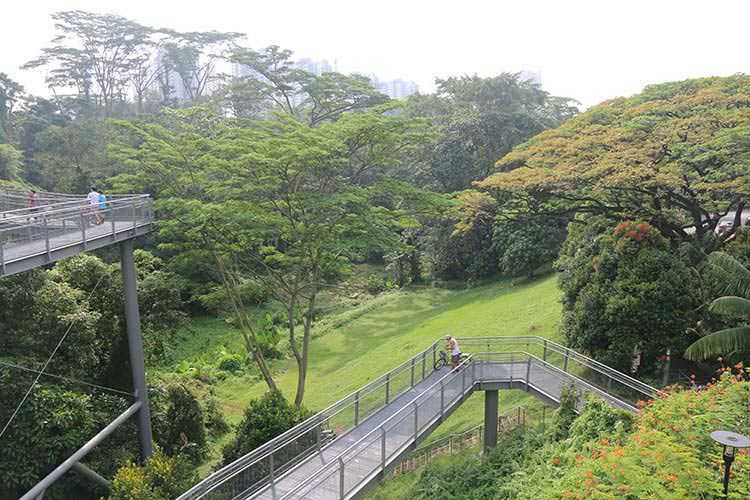 So how do you plan your vacation where you can enjoy Singapore without the bustling hordes of tourists? That’s simple, you plan your visits in those months when there aren’t any major events happening and also just as the peak season starts to ebb off. 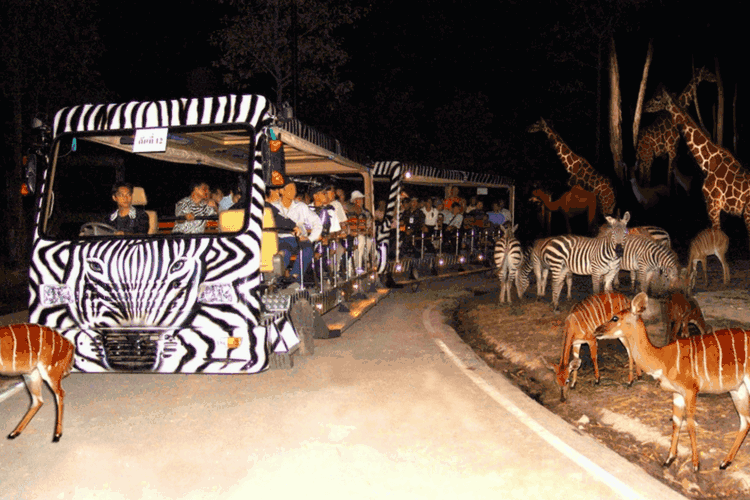 Tourists usually flock to Singapore during the pleasant months of February till March and July till September. The tourism season also swells during the Chinese New Year period. On other months, Singapore mellows down in tourism aspect and this is the time to take advantage of Singapore’s low season facilities. Here are our top 5 reasons on why you should plan your Singapore travel in off-seasons. Visit Singapore and the first thing you notice is that everything is expensive. Right from flight tickets, hotel accommodation to shopping and dining, everything puts a lot of stress on your wallet. 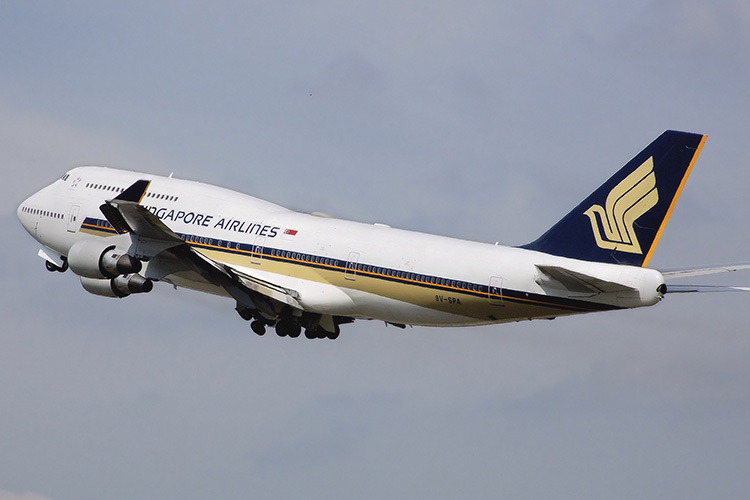 Singapore is one of the most expensive countries to travel among the South East Asian countries. However, if you travel during off-season months, you get a good bargain on flight tickets and accommodation rates. Usually, months of May, June, September, October, and November are when the tourist crowd trickles out and prices are slashed down. Keep a watch out for low season promotional offers and grab these for your trip to Singapore. Another big advantage of travelling during the off-season to Singapore is the lack of stifling, crowded places. 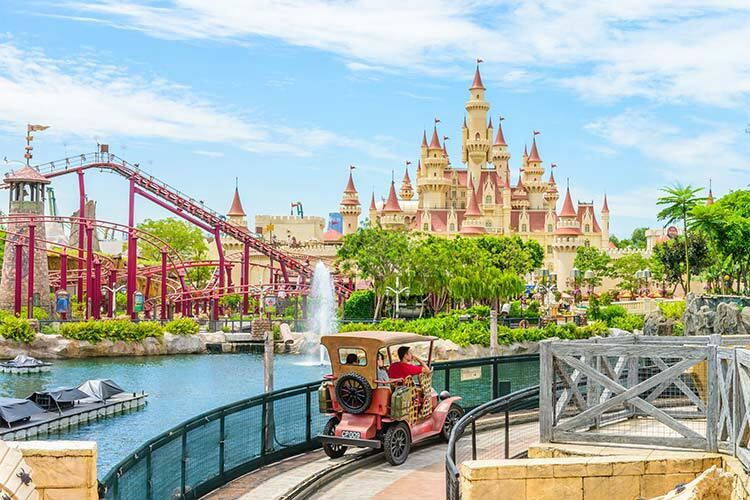 Since Singapore is a destination filled with theme parks and attractions, peak seasons witness throngs of tourists, mostly families and groups travelling together. 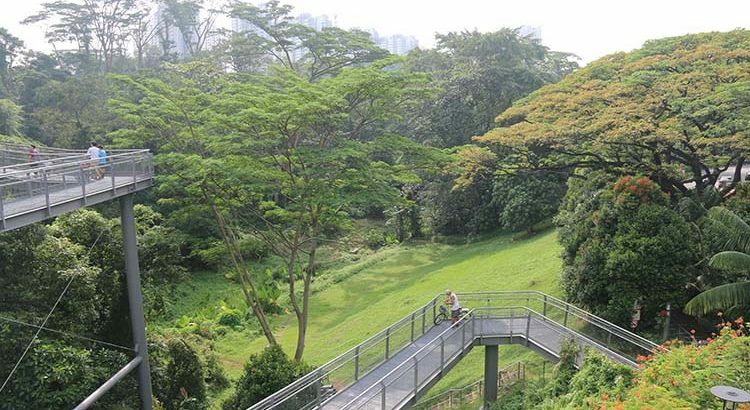 As the high season eases out, you can enjoy attractions without a chaotic ambience and have a great time during your Singapore holiday. Fewer crowds mean hassle-free accessibility to your favourite shortlisted attractions. During high seasons, there may rise chances where you had planned on spending a day at few of your favourite Singapore point of interests, only to find out that you can manage to access only one or two attractions because of waiting in long queues for hours due to the crowds. You end up getting disappointed that you could not cover all the places to visit in Singapore travel bucket list that you planned out especially for your trip. In off-seasons, you don’t need to wait for long to enter at Singapore attractions and you can explore Singapore at your own pace and flexibility. Singapore is prone to occasional rainfalls and during off-seasons, this can be experienced quite often as the weather in Singapore is quite unpredictable. However, rains need not dampen your holiday excitement as Singapore is a destination that offers a plethora of indoor recreational attractions as well. In Singapore, there won’t be a single moment where you would wonder what to do next and where to go in Singapore. 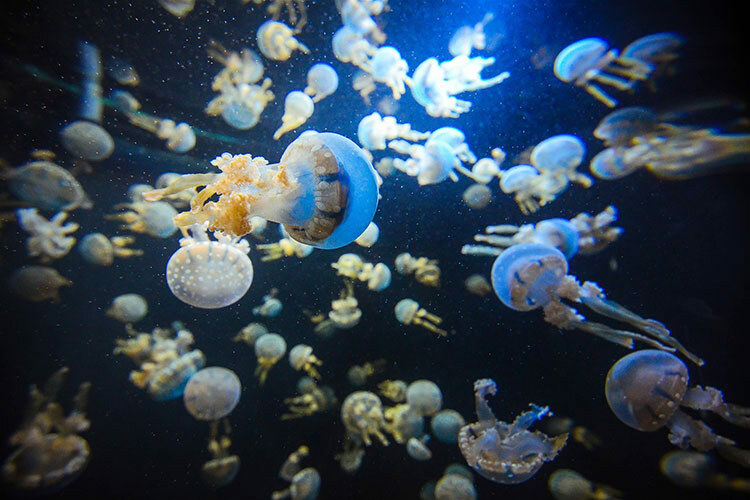 One of the biggest attraction and things to do in Singapore is the S.E.A Aquarium which is a gigantic underwater realm with an extensive collection of marine life on display. You can easily spend an entire day here marveling at the gorgeous underwater creatures. At Gardens by the Bay, you can visit the world’s tallest indoor waterfall at Cloud Forest which is one of the magnificent sights you will encounter in Singapore. Look forward to an exhilarating day at Zoom Park Asia, Kallang Ice World, Snow City and Ifly Singapore to name a few. Kids can have a thrilling time at activity classes such as Eat, Play, Love, Thow Kwang Pottery Jungle and Cookery Magic. Singapore also has a series of museums, some of which have unique themes such as the Mint Museum of Toys and The Cat Museum that are ideal to explore anytime during your trip. If you are in Singapore in July, you are in for a treat! Singapore brings to you an eclectic fusion of flavours and aromas with Singapore Food Festival. Being a multiethnic country, the food culture is amazingly diverse and vibrant. The Food Festival is the best way to sample some of the most scrumptious cuisines of the country at reasonable prices. The 50 Cent Fest, Sentosa Grill Fest, the signature feast – STREAT and Heritage dinners organized by popular chefs are few of the food experiences you shouldn’t miss on your Singapore trip. The month of July in Singapore is just the start of the tourism season, thus there wouldn’t be much crowd during this time in Singapore. Sentosa Island is perhaps the most famous and overhyped destination in Singapore. Thanks to its popularity, every Singapore visitor makes it a point to visit this destination during their holiday. Hence, you would not find this particular region without flocks of tourists. However, the crowd thins out during the off-season and this is the perfect opportunity to chalk out your favourite Sentosa holiday package and visit all the places you want to experience on your Singapore trip. Discover the delightful world of Universal Studios Singapore where a world of entertainment and thrilling adventure rides awaits you. Adventure Cove Water Park, S.E.A Aquarium, and Skyline Luge Sentosa are other attractions where the experience of fun and thrill is further enhanced during the off seasons as you don’t have to rush from one attraction to other and can enjoy the experience smoothly. Finally, laze leisurely on some of the famous beaches in Singapore located in Sentosa island during off seasons which otherwise are jam-packed with tourists throughout the year. While travelling to Singapore, it is essential to consider the weather. Being a tropical island country set close to the equator, Singapore doesn’t seem to have separate, consistent seasons. It is usually hot and humid most of the year with temperature hardly fluctuating and with two bouts of the monsoon season. However, November to January witnesses most rainfalls, February is considered the coldest month and May is the hottest month. Nevertheless, whichever month you decide to travel, make sure you do pack for unpredictable downpours. So, next time you get your Singapore visa requirements done, do keep in mind to take advantage of the off-season travel to Singapore for a hassle-free holiday experience.